Represented by Claas Harvest Centre in Australia, the Germany company manufactures a large range of spreaders, sprayers, cultivators and drills. 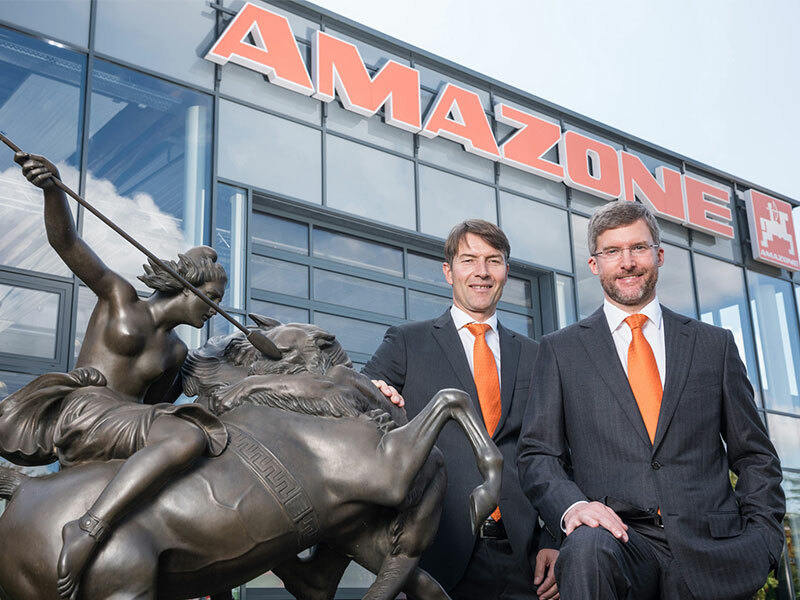 Amazone directors, Christian Dreyer and Dr. Justus Dreyer see the company continuing on a stable growth trajectory. "The excellent result for 2017 shows that our many innovations, along with our strengthened engagement in many export markets, are bearing fruit," an end-of-year report says. "Innovative machinery and systems, which are not only more efficient, but which operate with more precision and with greater operational comfort, are in demand all over the world. "We provide farmers and agricultural contractors with the optimum technology for use on any farm size." JCB Construction Equipment Australia has sold its 10,000th machine in Australia.